AHL's home base in the 1950's. 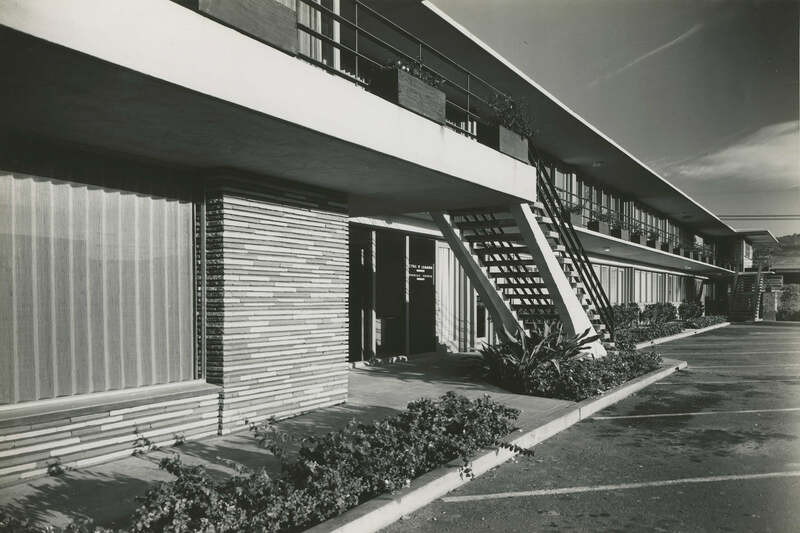 AHL’s first major office building project is a prime example of mid-century modernism and a reference to the mid-Wilshire district of Los Angeles. 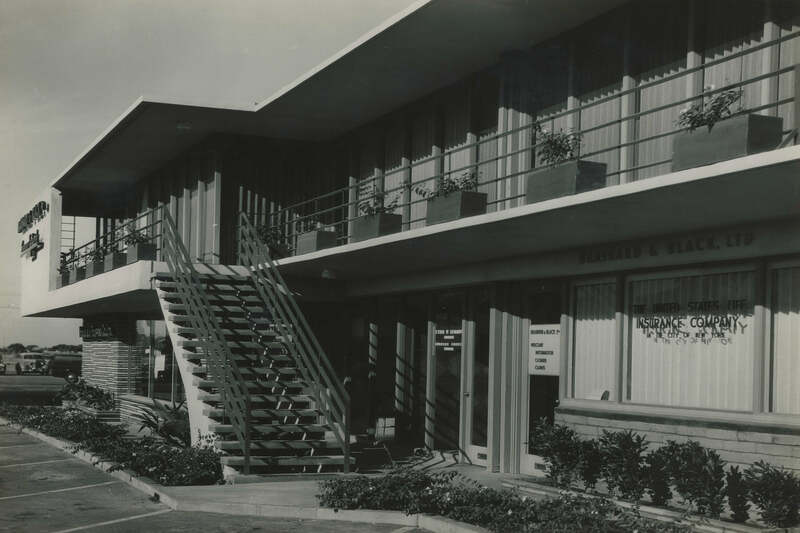 In the 1950s, one of AHL’s early offices was located in the deco, streamlined modern architectural styled Kenrock Building. 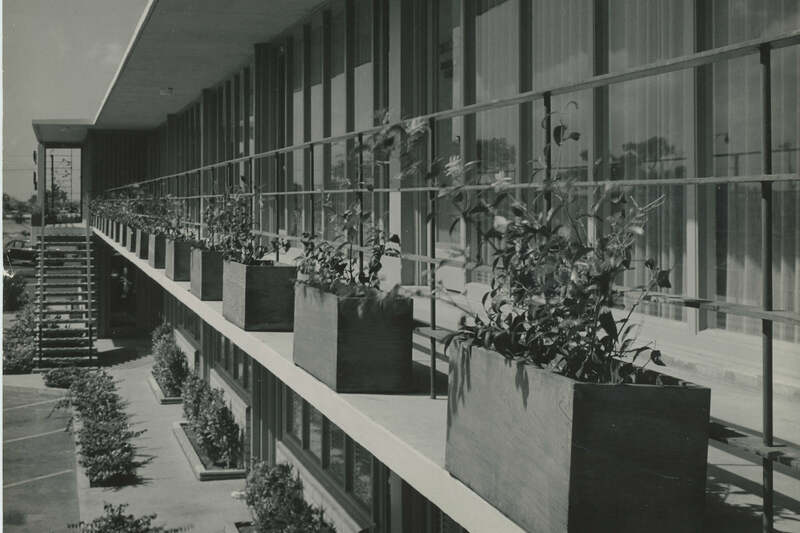 This building set the trend for the early development of Kapiolani Boulevard by creating a cluster of horizontal garden offices, each readily accessible to customer parking.